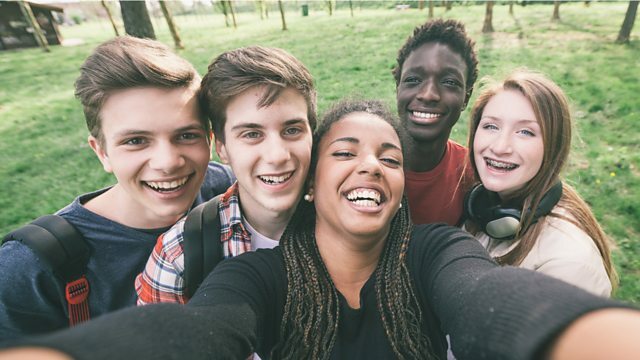 BBC World Service - Health Check, How Much Does Gender Affect Teens’ Health? How Much Does Gender Affect Teens’ Health? Girls and boys: how growing up impacts health; no school place without vaccinations in Italy; how safe are tattoo inks? No matter where you live growing up as a boy or a girl has an impact on your health. The Global Early Adolescent Study, carried out in countries like Egypt, and China has found that as boys grow their horizons expand, whereas they shrink for girls. And this could impact on their health – including raising the risk of HIV, depression, teenage pregnancy and violence in relationships. The next stage of the study will be to track the impact of interventions. A law has been passed in Italy stating that children must have all of their vaccinations before they can start school. The parents of older, unvaccinated children must pay a fine. The Italian government took the steps after an estimated 4000 cases of measles last year and three deaths. Tattoos are more popular than ever. People seeking body art might know to check that the needles used on their skin are clean. But how many query the quality of the inks used? In Germany as many as one in four young adults have a tattoo. The government there has set up a group to study how the inks travel inside the body – and what impact they might have on our health.